As Africans we should be supporting Black-owned businesses but we should not allow non-Africans to come among us and disrespect us. 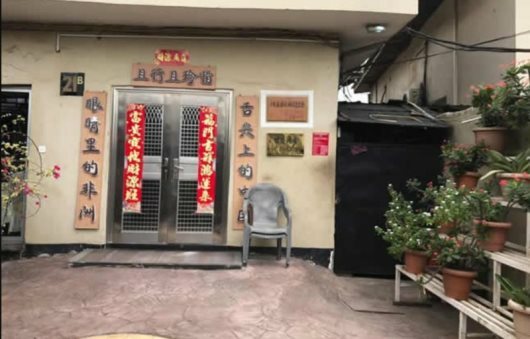 AFRICANGLOBE – Nigerians are not allowed to enter or order food at a racist Chinese restaurant called Shi Shi in Lagos, the country’s commercial capital. A Nigerian reporter visited the restaurant to find out the claims made by some Nigerians on social media. The restaurant is located on 21B, Emina Crescent, Off Toyin Street, Ikeja, Lagos. Respondents on a social media post about the restaurant say only Chinese are allowed entry, though findings showed that Nigerians and other Blacks are allowed patronage if they are accompanied by a Chinese. When our correspondent visited the restaurant on Tuesday, he was accosted by a guard in Army combat camouflage and prevented from entering the restaurant. “Who are you looking for?” the guard, a Nigerian, asked. When our correspondent responded that he wanted to order a Chinese cuisine, the guard said our correspondent was not permitted to enter. The guard also quickly escorted our correspondent out of the premises, saying he was only following instructions. It was gathered that the restaurant operates from 11am to 4pm daily. When our correspondent sought to speak with the manager of the restaurant, he was told the manager was not around. 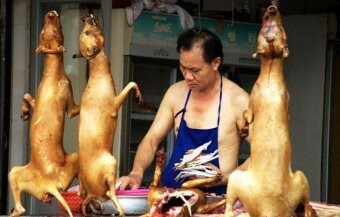 A restaurant official, who declined to give his name, said, “The manager is not around.